The worst flight I have been on, including a DC3 on 1 engine in heavy tropical rain, was on El Al. So what was wrong with the El Al flight ? Will answer by PM only. Last edited by David MG on Sun Oct 27, 2013 3:22 am, edited 3 times in total. JSB33 wrote: Keep them coming please. BOAC G-BOAC (it never carried this livery). Very nice, David. Encore! encore! My worst flight wasn't so bad, so it's publishable. Internal flight from Kuala Lumpur Malaysia to Penang Malaysia. Tropical storm. Squeeeeeezy seats even by Malaysian standards, I think a few were standing! Very rattly plane (felt like every nut and bolt had been loosened), couple of air pockets to amuse sensitive stomachs; rough and bumpy take-off; even worse hoppity bounce type landing. Contemplated Christianity for a brief moment while I was up there, but decided I'd be considered a fraudulent opportunist if I ended up in the queue at the Pearly Gates clutching a stolen rosary. That livery works on everything. 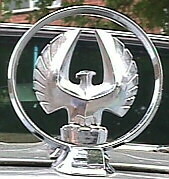 DeadCanDanceR wrote: That DC7 looks fabulous! Tomorrow a Stratocruiser in ..............................? ........................you've guessed it BOAC livery. Wow, that's a face I'll never forget. A very imposing aircraft indeed, David. What a fabulous looking model! 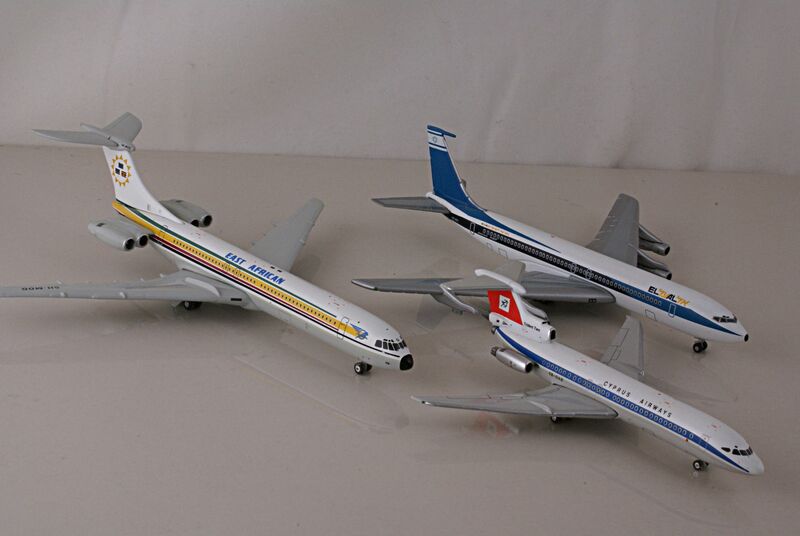 You've got a wonderful collection of airplanes, David! DeadCanDanceR wrote: What a fabulous looking model! 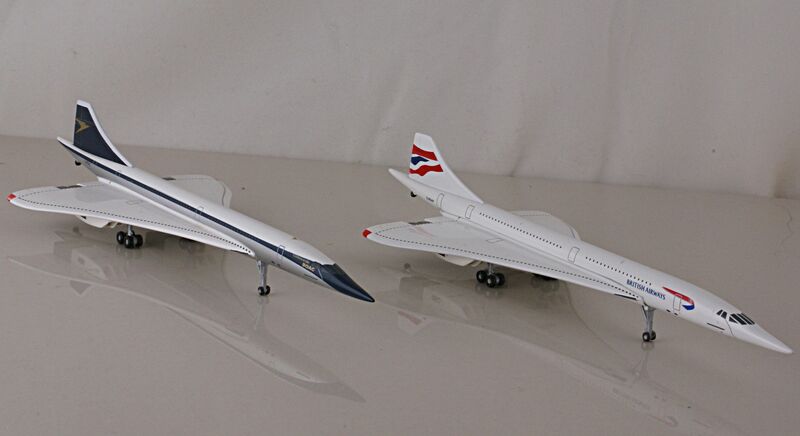 Fabulous commercial aviation collection David. Talking of dodgy flights I recall one or two where approach and landing raised applause from passengers thankful to be back on terra firma. Coming and leaving Geneva Airport through the mountains with drafts and thermals alternately tipping the wings is fun. An internal BA flight from Edinburgh to a foggy Heathrow was aborted at the very last second by one of three landing systems going 'on the fritz' and suddenly zooming back into the sky to land at Birmingham International then coach down the M1 where my host's car was parked. A nasty thunderstorm in the Monsoon season near Singapore was interesting one dark and stormy night. 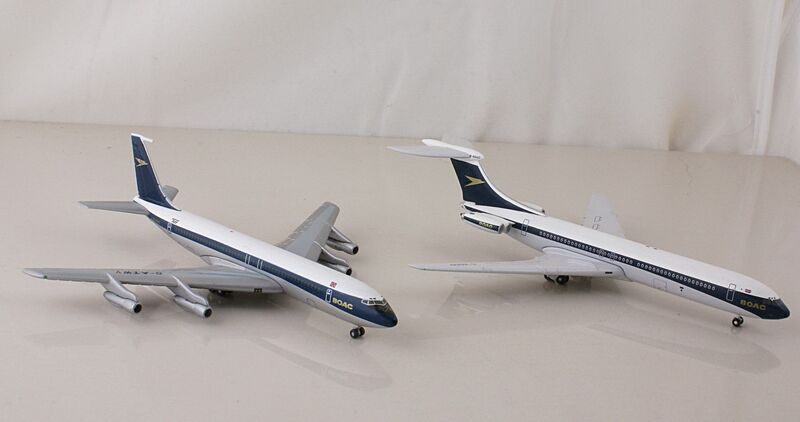 A couple of DC8s. The Air Canada is in 1976 Olympic 'livery', the small red logo midway on fuselage ! Lapel pin from the Montreal Olympics, oh to be 32 again ! JSB33 wrote: Love those Connies! Those Connies are scene-stealers, aren't they? Great collection, David.